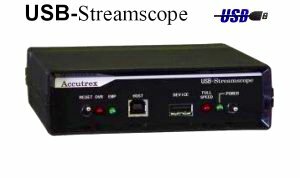 USB Streamscope which analyzes USB1.1 protocol and to indicate in the personal computer. (C) 2000 Rabbit House Coporation, All rights reserved. As for this page, a link is free. See it with more than InternetExplorer3.0 beyond Netscape3.0.